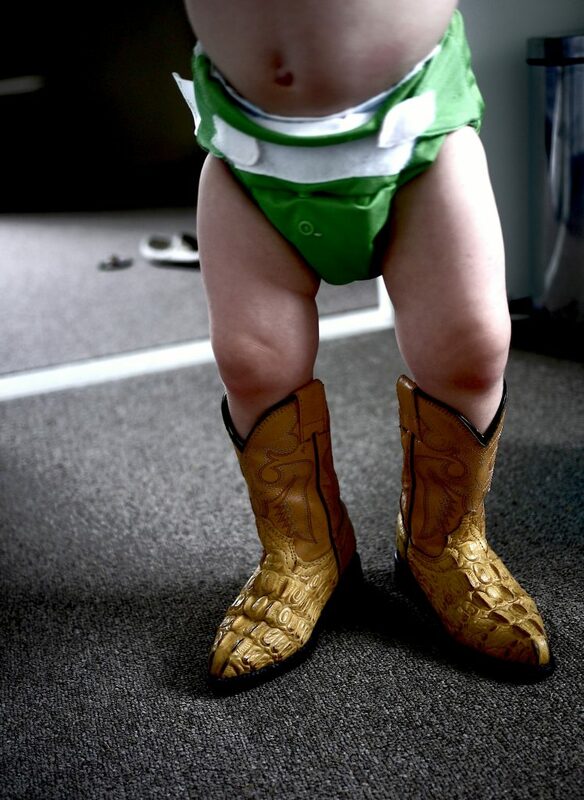 Have you ever seen a one-year-old wear alligator skin cowboy boots? 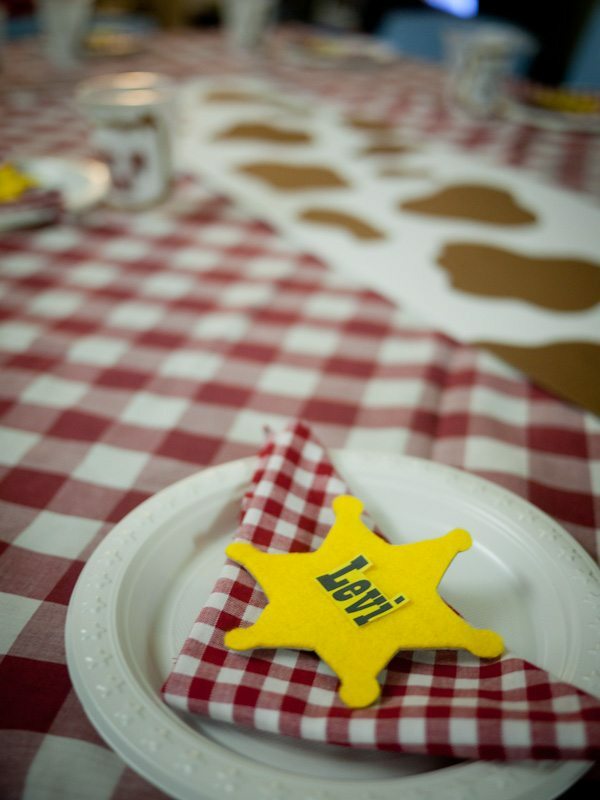 I knew since the first time he wore these that I wanted to do a cowboy birthday party for Levi’s 2nd birthday. And since these two have almost all the same friends, we decided to combine efforts and do a double birthday bash this year. The birthday party was a lot of fun, and we didn’t spend much money making it happen. 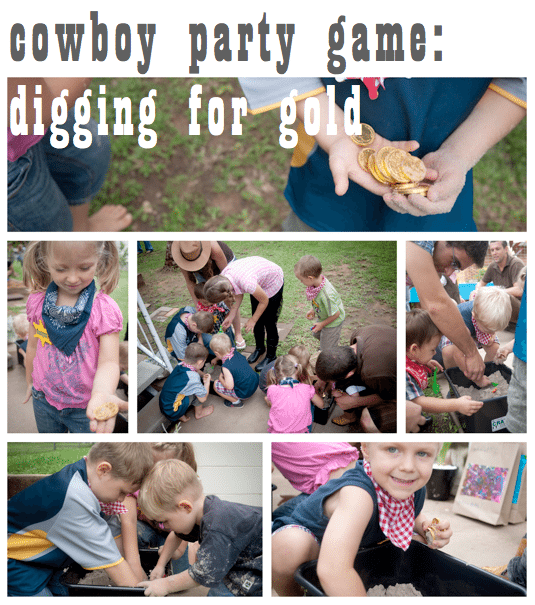 My friend Rebekah came up with this game, perfect for a cowboy birthday party. She brought two bins filled with sand that had gold coin chocolates buried inside. The kids loved digging for gold, especially the older ones! We had to separate them to avoid mass chaos and unintentional bullying – one tub for the little littles (3 and under) and one for the bigger littles (4-6). For food we served veggies, cheese and crackers, mini muffins, fruit skewers, cupcakes, and juice. Nothing super fancy, but yummy and healthy(ish) for both the adults and the littles. 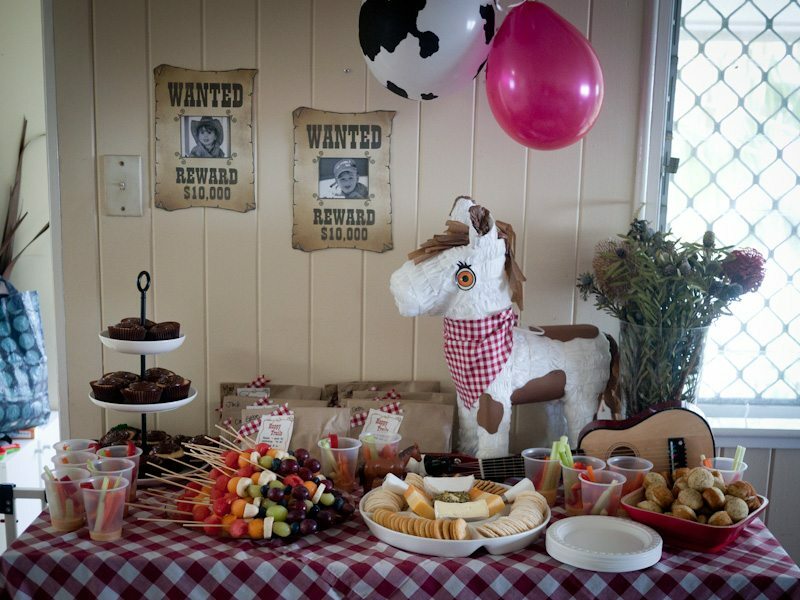 I decorated the food table with a plastic horse and cow from Levi’s toy box, his toy guitar and harmonica, and the piñata that we would use at the end of the party. The kids’ cupcakes were basic chocolate cupcakes (from a box!) with green sprinkles (grass) and little plastic horsies on top, which they got to keep. I added a simple “2” candle for the special birthday boys. I also bought a meter of red and white checked fabric and cut triangle bandanas for each kid. 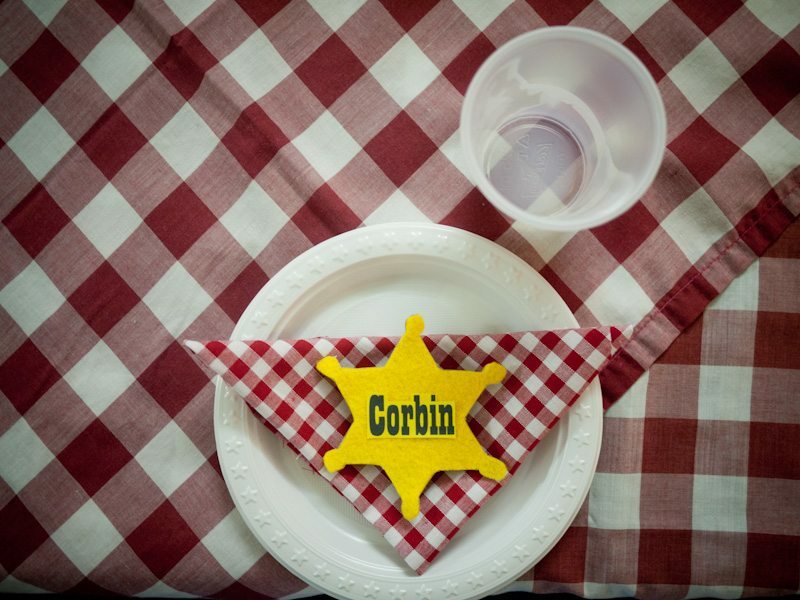 This looked cute with their place setting (folded into a small triangle) but also provided some cowboy gear in case any of them didn’t come in costume. I did not sew the bandanas – just left them with “raw” edges. With left over fabric I made a no sew checkered bunting (see photo below – middle left). I cut the scraps into triangles and tied the ends together for a “shabby” look (which just happened to also be the quickest and easiest option *smile*). I hung a few balloons on either end of the bunting – some red and two cow print balloons (that’s all they had left in the store!). I also decorated the birthday boys’ chairs with red and white balloons and signs that said “Happy 2nd Birthday Cowboy Levi!” (and one for Max of course), but I forgot to take a photo of those. I embellished them with a cowboy hat and boot graphic that I found online. The checkered table clothes were borrowed from a friend. They are simple lengths of fabric hemmed under, which would be super easy and quick to make if you wanted to. I used white cardstock and brown construction paper to make the table runner. It looked great contrasting with the red and white checks and the pop of yellow. 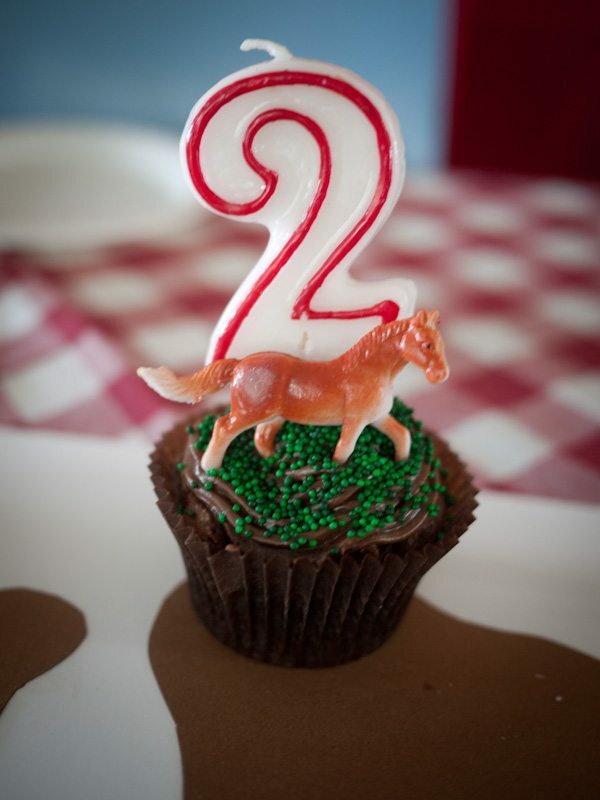 I then scattered the horsie cupcakes for the kiddos along the runner. (Unfortunately I forgot to take a photo while the cupcakes were actually on there. I only have before/after pics.) It made for a very simple and cute kids table that I wasn’t worried about anyone “destroying”. After cupcakes we opened pressies (fun and a little crazy!) 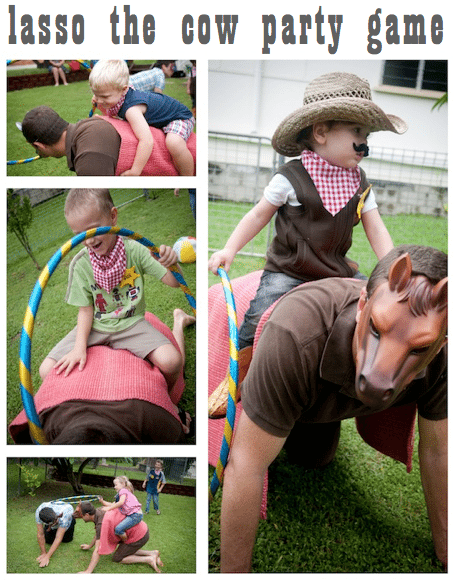 and then we headed outside for our last game – the horsie piñata. I bought a plain white horse piñata and decorated it with brown (construction paper) pony spots and a bandana. The littlest kids had a go first (without blindfolds) and then the older kids got to smash it open. 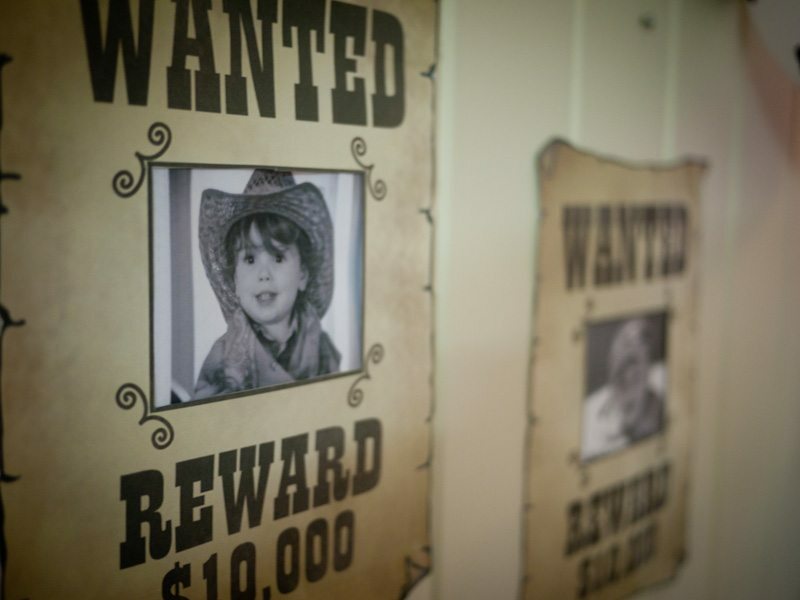 I used a free printable from Martha Stewart to make these cute decorations and also a large “wanted” poster for photos of the guests. We enlarged it, printed it in segments on four sheets of paper (letter/A4 size), and then glued it on cardboard with the middle cut out. All in all it was a really fun, affordable party. We kept things moving so the kids wouldn’t get bored (or unruly!) and we wrapped it up in an hour-and-a-half. I’m not gonna lie, I’m a total sucker for a good kids party (and a chance to use my glue gun). 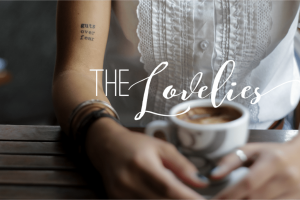 Dear friends, I hope you’ve found this party post helpful. The most important thing is that you do what’s fun for you and—most importantly—for your birthday boy/girl! I just happen to like being creative on a limited income and getting crafty so I find kids parties a fun “excuse” to get my craft on! In saying that, if the party outgrows your time, ability, patience, or budget then I believe we have a problem. 🙂 Have some fun and make sure you and your littles ENJOY the party. I am in LOVE with this theme. I just pinned several of your ideas to save for later. Way to be frugal, crafty, and super cute a the same time. thanks becca. i really have fun doing parties. fun for the kids (hopefully!!!) but also very fun for mama. 🙂 glad you can use some of the ideas! can’t wait to see what you do once you add in your own creative juices!!! I was wondering if you can please post the template you used for trails mix. What an awesome party!! I bet the kiddos and adults had a lot of fun. 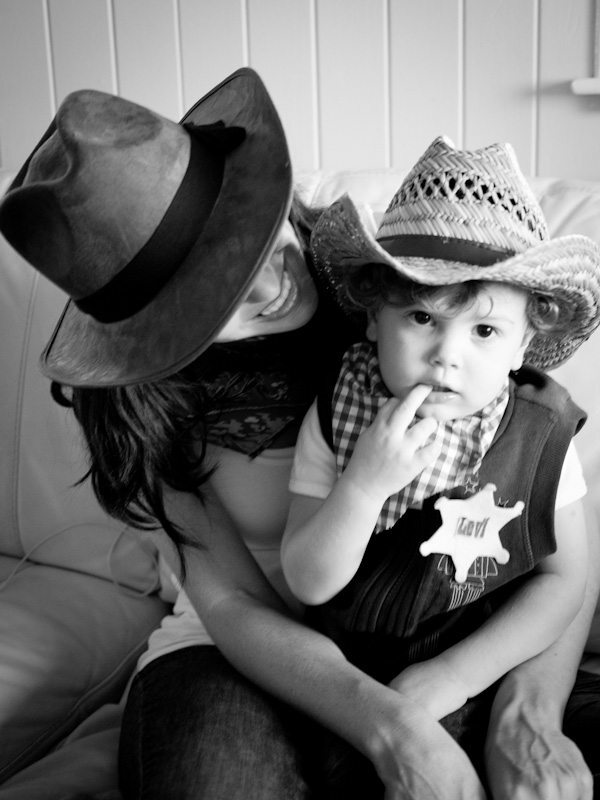 Your boy is so cute in his little cowboy costume 🙂 … Happy Birthday Levi! Tory recently posted..20 Weeks :: Halfway !! What a CUTE party!! Looks like you guys had a blast! 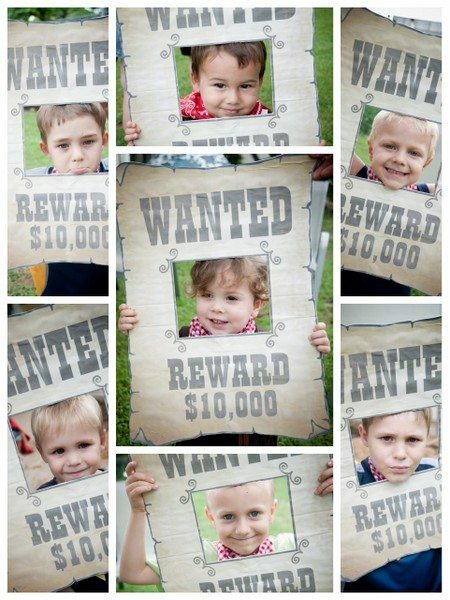 I love the “wanted” pictures! I agree with what Becca said: great way to be frugal and crafty! Looks like everyone had a blast! 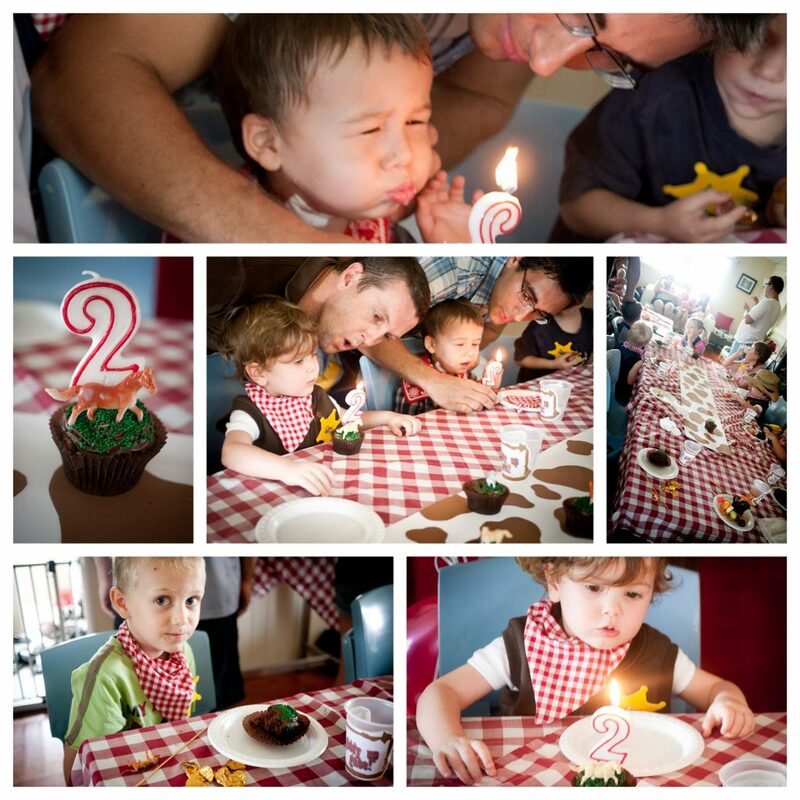 This party was sooo cute, and it looks like Levi and Max had a great time celebrating with all their friends. Great job Adriel! Adriel @ The Mommyhood Memos recently posted..take THAT big bird! weren’t they the cutest? i knoooooow! The party was amazing!! I’m pinning it all for ideas! 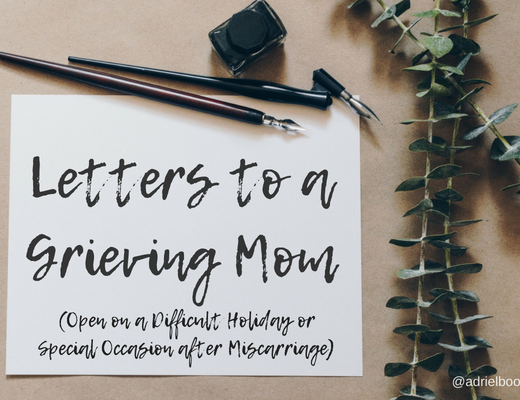 Adriel @ The Mommyhood Memos recently posted..who taught my two-year-old THAT??! The party looks awesome! Great job! I love the theme! 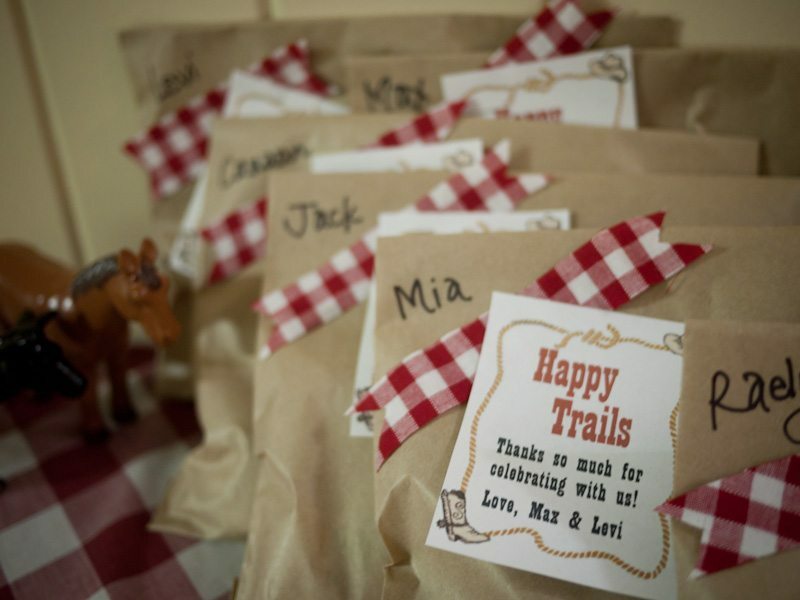 Hi, Would you mind sharing the source of where you were able to make and/or find the Happy Trails template for the goody bags? Did you find anything Cheri? I was thinking the same thing. I’d be happy to email you the one I made. I should figure out how to put up a downloadable template here, but I’m not sure how. 😉 In the meantime, I’m happy to send you the one I made if you still want it! Let me know!! Hi Cheri! I’m sorry that I’m just now seeing your question. I’d be happy to email you the one I made. I should figure out how to put up a downloadable template here, but I’m not sure. 😉 In the meantime, I’m happy to send you the one I made if you still want it! Let me know!! 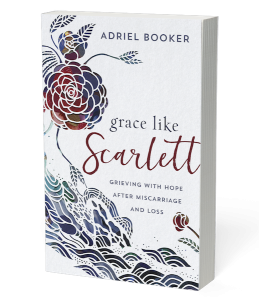 Adriel Booker recently posted..dear readers, can you help? I’m having issues printing the Wanted Sign. I found in the dropdown that you can change to A4 however I cannot get it to enlarge and then to print on 4 pages. I’m in need of help. Thanks in advance! Can you send me the happy trails template too? I’m going to attempt the wanted sign today! I hope I can figure it out! 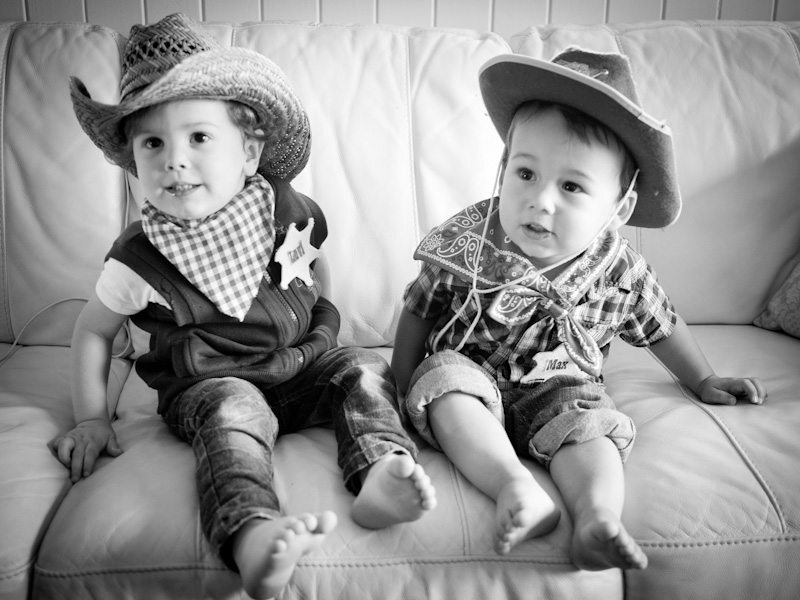 Trying to plan my son’s cowboy birthday party. Could you send me the happy trails template? I also tried to print the “Wanted” sign but couldn’t figure out how to enlarge it, so that I could print it in A4. 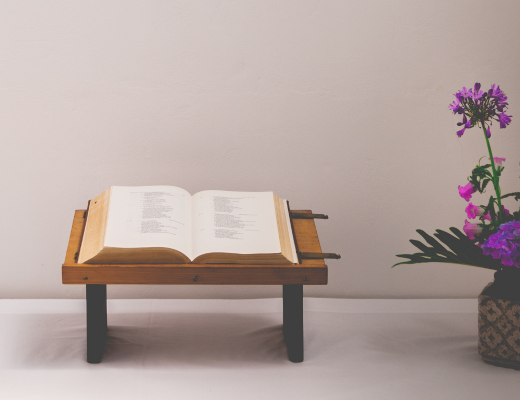 Do you have a saved file of the enlarged print that you could send me? 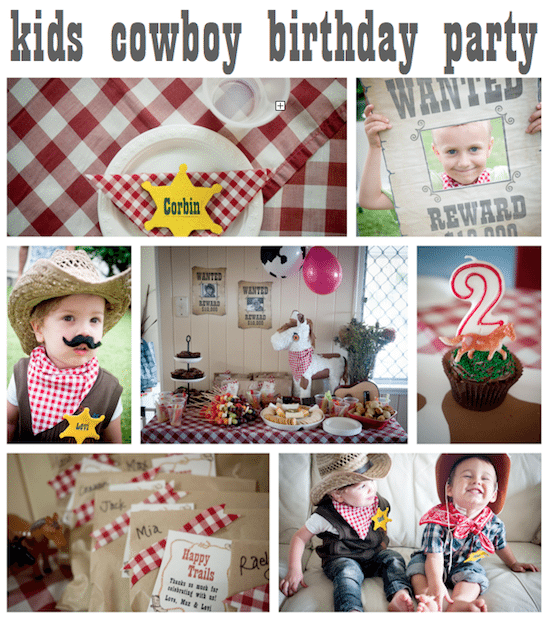 This cowboy theme for kids birthday parties is a wonderful idea. 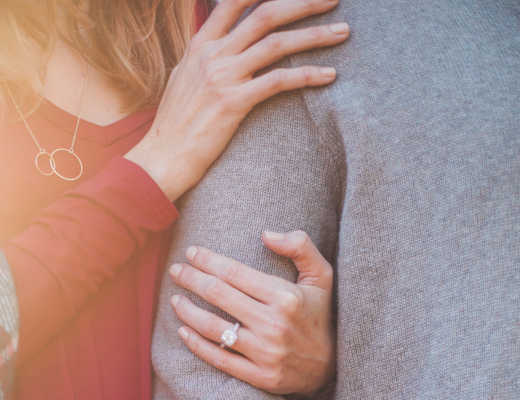 At my home kids spend months planning their birthday parties and always looking for new ideas to make their time more enjoyable than the year before. I am sue they will love it too. 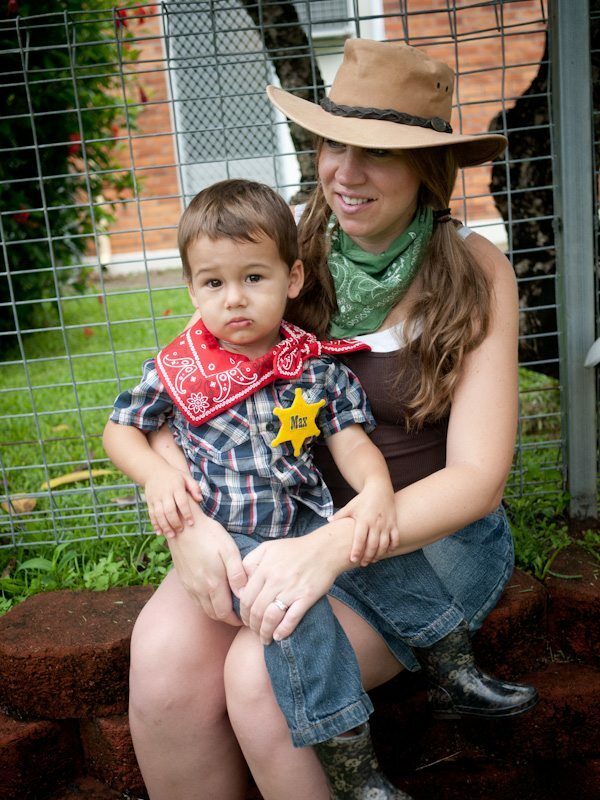 Thank you so much for the ideas on the cowboy theme…we had one for my Son’s 2nd birthday and it turned out to be awesome. 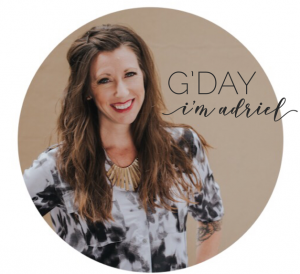 Adriel Booker recently posted..De-clutter your entire house by Christmas in 50 little steps, just a few minutes a day. Awesome. 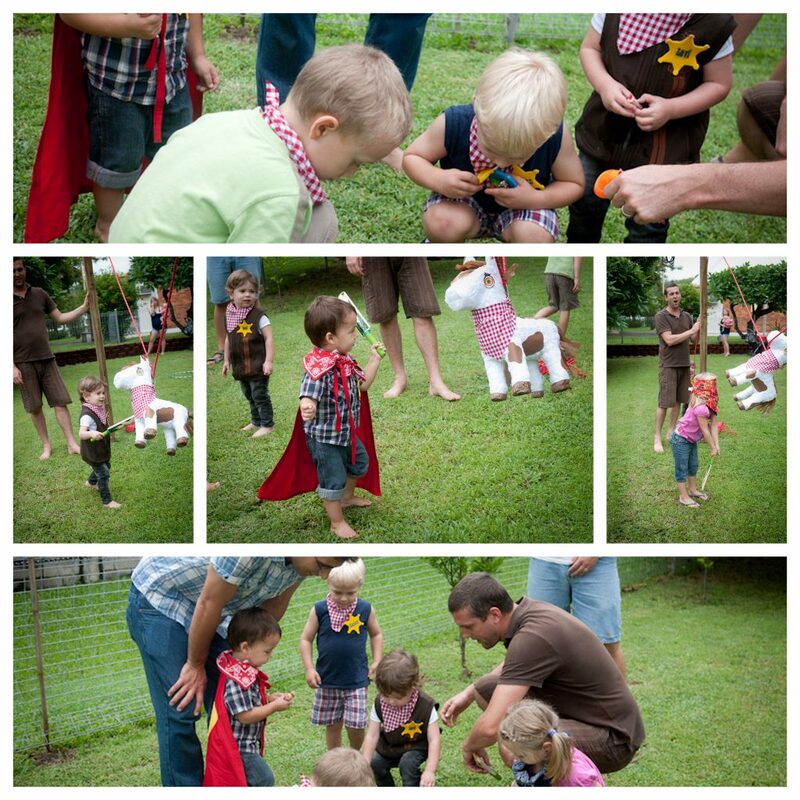 I just uploaded a “Pin the feather on the Cowboy” party game if anyone is doing a cowboy theme. Love this party idea! Would you mind sending me the happy trails template as well? Thanks so much!! 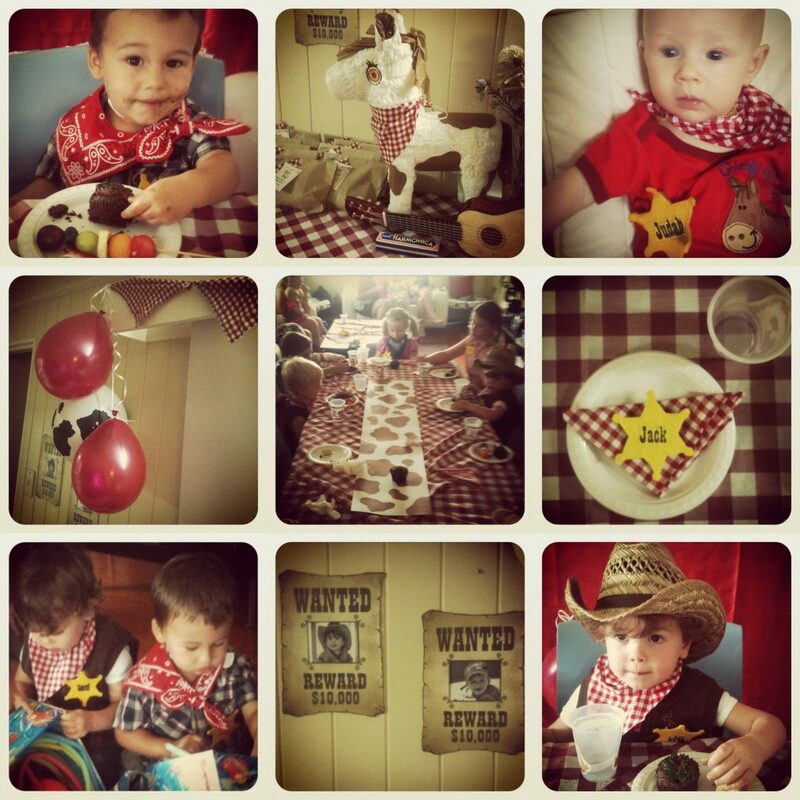 What a wonderful blog with lovely ideas for a boy’s cowboy party! Thank you and blessings from South Africa! you’re most welcome louanne. i hope you have a super-fun party! 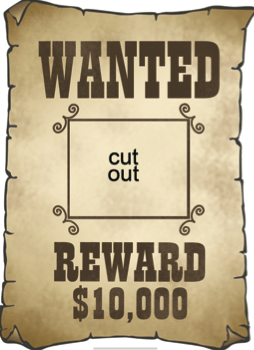 I was wondering if I could have the template for the enlarged wanted sign, please. 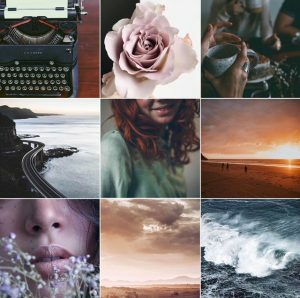 Adriel recently posted..Because—drama aside—women really do care about women. Love the party theme and decor. Would you please email me the Happy Trails template if you don’t mind? Thanks! 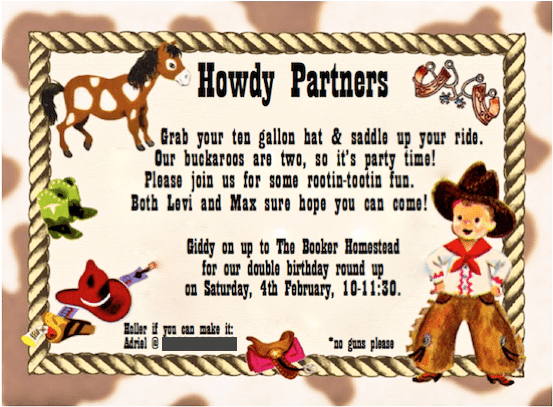 I’m doing a first birthday party for my little rootin-tootin cowboy! Super cute! I’m doing a 1st cowboy birthday for my little guy, but I live in MI so we will be inside. 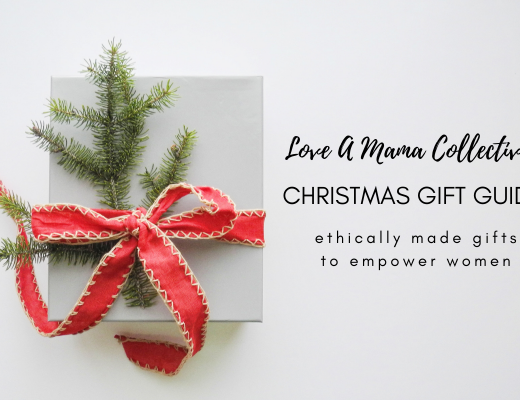 Your decrations are great & easy & affordable! This is so cute! 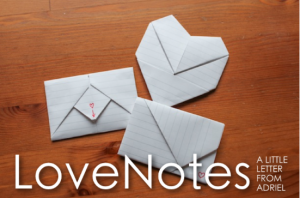 This idea is adorable! How did you enlarge the template for the Wanted poster? My husband did it for me but I think he enlarged it in the print settings and then printed it in four parts. Sorry I can’t be more specific than that! Good luck with your party!! Hi! 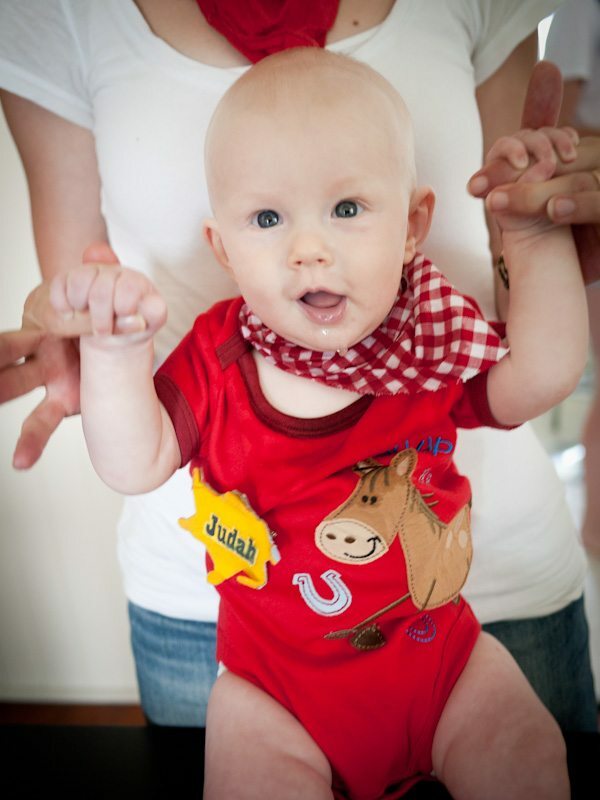 this theme is very funny… I like all the things you make… The ideas to play which the fathers is fantastic! 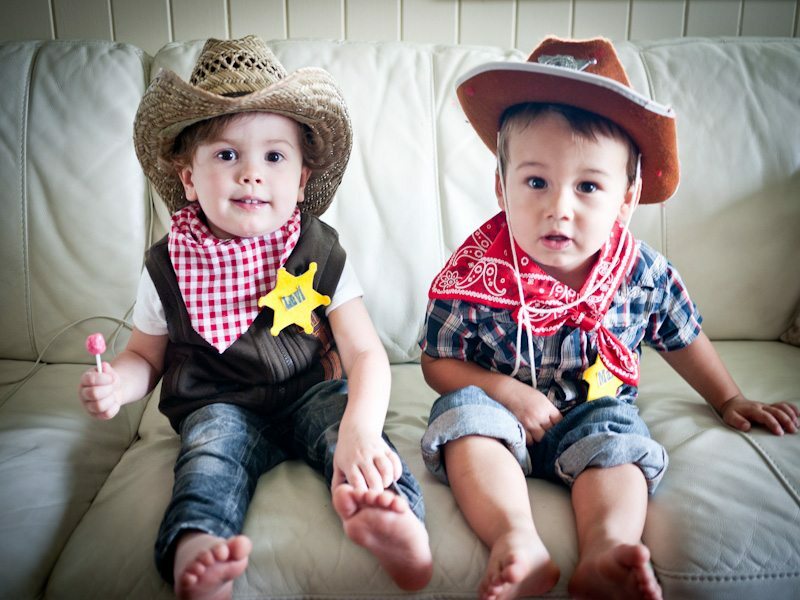 We are planning to have a western themed party. Are you able to email the template for the Happy Trails bag tag. Thanks. This is the cutest party idea — from the decorations to the games. I love seeing all the kids dressed up. Thanks for sharing! Next week I am celebrating my toddlers birthday, and have hired a event planner from http://www.glamagalparty.com/locations/toronto … So after viewing this theme I am gonna ask the planner to arrange the event according to this theme..
Love the cute ideas! I was trying to print the WANTED posted from the file you provided, however it loses resolution when I enlarge it. Any chance your original file had a higher resolution rate? 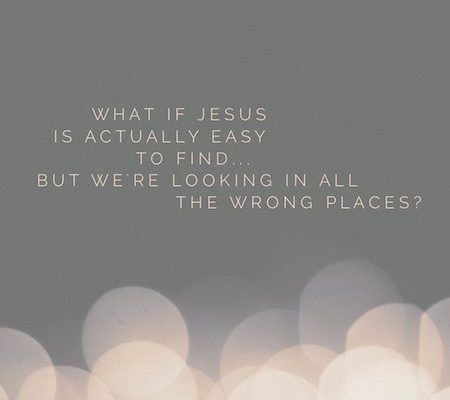 If so, would you be willing to share? Thanks! !